When it comes to selling real estate, Coldwell Banker Weir Manuel’s Birmingham office succeeds on the strength of local expertise. Our agents stand out among the rest - we are smart home certified, luxury specialists and ninja selling experts with access to tools that no other brokerage has. Our reputation for honesty, integrity and a diligent work ethic hs remained solid in Michigan real estate since 1950. 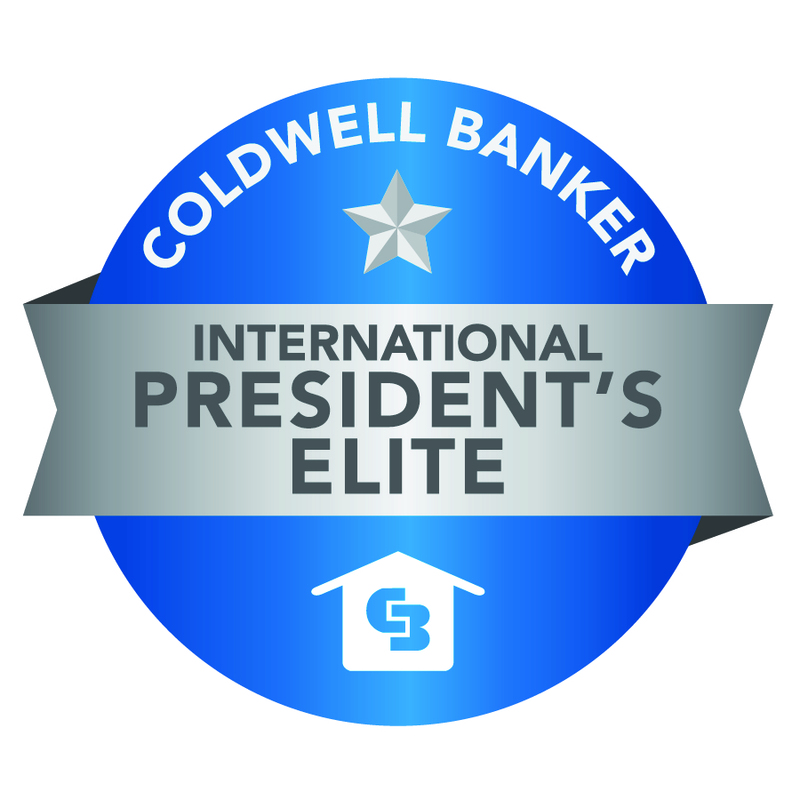 We are proud to market and sell premier properties in the Birmingham/Bloomfield area using the power of the Coldwell Banker Global Luxury program. Our dedication to our clients has helped us become the #1 Coldwell Banker affiliate office in Michigan. We don’t just help our clients buy and sell homes; we help them invest in a better, more fulfilling life. Our 100 plus Realtors are dedicated to providing the same services to each of their clients regardless of the transaction. We are knowledgeable in all aspects of the market – from luxury properties to starter homes, we’ve done it all! We care about the well-being of the towns, cities and villages where we live, work and play. Our charitable efforts can be seen in communities throughout the Birmingham area, including our contributions to the Shades of Pink Foundation, Toys for Tots, Grace Centers of Hope and many more. 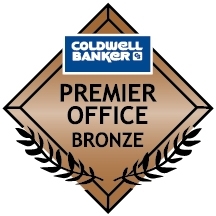 Premier Office Bronze is awarded to Coldwell Banker franchised offices that attain an average per sales associate of $85,000 Closed Adjusted Gross Commission Income or an average of 20 Total Units.